Children are our future and the pride of any parent! Although photography became so much easier through digital technic and everybody has countless pics in stock, but have these photos really turned out well? Most of these shots are made in passing and with an eye trying to ensure that nothing happens to your little one. You already made this experience and finally want to have professional portaits, that show you child how he/she really is? No sitting still in front of a boring studio background, but "real" pictures that show the little rascals, stunning princesses and dedicated dreamers, that they really are! 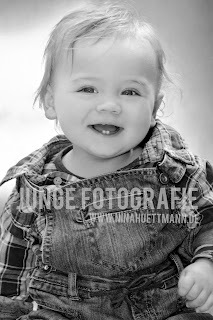 Junge Fotografie offers outdoor portrait photography starting from 99, - €. Simple concept and easy for you to organize, because you decide where the shooting takes place, whether on the favorite playground, in your own garden or in one of the many public parks of Hamburg!